ROCKVILLE CENTRE, N.Y. (WPIX) — An NYPD detective has been suspended without pay after being arrested for allegedly masturbating while peering in a child's window. Det. Robert Francis was arrested at 2:30 a.m. Sunday after allegedly standing in a Rockville Centre backyard while peering into a home and masturbating. 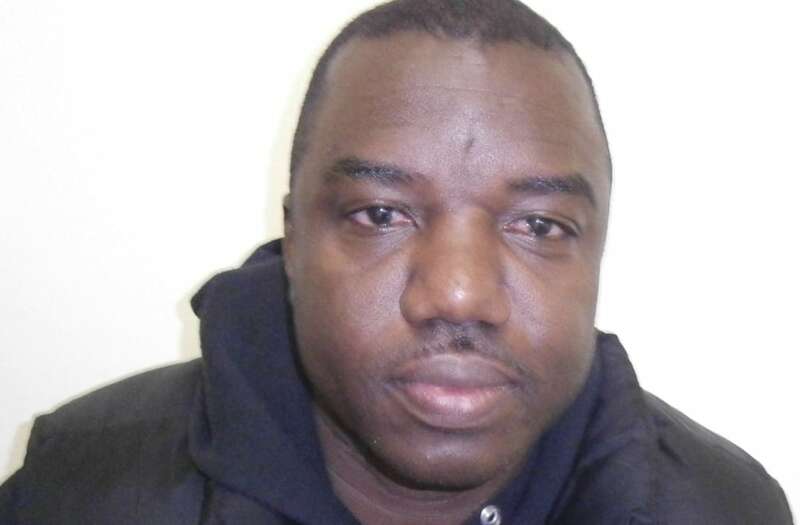 Francis, who works in the 71st precinct in Crown Heights, was arrested for public lewdness and endangering the welfare of a child, police sources say. The arrest comes on the heels of an investigation into several similar incidents throughout Rockville Centre. An NYPD detective has been suspended without pay after being arrested for allegedly masturbating while peering in a child's window. Three similar crimes happened in February, Rockville Center police say. The incidents all happened between 8 and 9 p.m. The suspect, described as being about 5-foot-10 and weighing about 220 pounds, stands peering into the victim's window. The suspect has had either a flashlight or forehead light and was naked from the waist down. Once the victims spot him, he takes off. Police sources did not say if Francis is linked to the previous incidents. Anyone with information is urged to call the Rockville Centre Police Department at 516-766-1500.